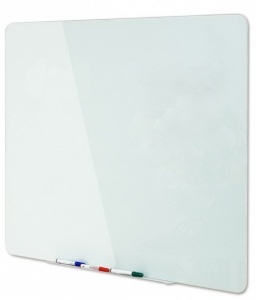 Available in 3 popular sizes the Magnetic Glass Memo Board offers a superb writing surface and fits any modern and stylish environment. 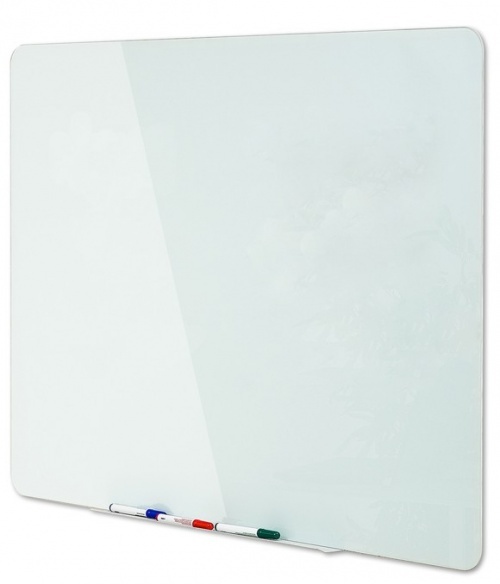 The glass magnetic and drywipe surface has a unique free flowing writing surface. 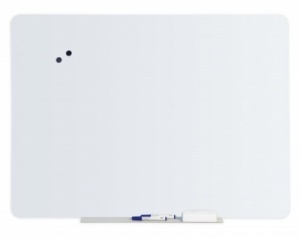 Using tempered glass for a safer environment and with a 4mm thick surface the Magnetic Glass Memo Board comes complete with a wall fixing kit and full instructions. All orders will be delivered to your specified address. Deliveries are only made between Monday - Friday between 7am and 8pm Deliveries are not made on public holidays or at weekends. Unless specifically requested or agreed, our delivery is typically to ground floor entrance areas. In the event that premium services are required e.g. delivery to point of use in multi-storey buildings, these are by quotation and arranged in conjunction with your sales representative. These arrangements may also apply to some bespoke products which may be very heavy or bulky thus requiring special delivery arrangements. The School Safety Catalogue - Products ordered directly from The School Safety Catalogue are subject to a standard carriage charge of £6.95 for all orders under £100 (Net) For orders over £100 (Net) we offer FREE Delivery. - These carriage rates apply to orders from The School Safety Catalogue Only. As with all parcel carriers the point of delivery is to the first door of the address. Any subsequent transportation from this point is not included. On each product page we have tried to show the expected delivery lead time for each product. The expected delivery dates shown are approximate and cannot be guaranteed unless agreed in writing. We Cannot Guarantee Delivery Dates or Times. 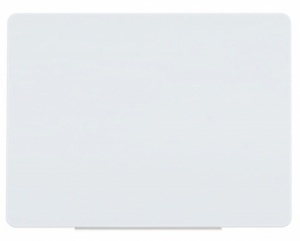 Signs Scott Ltd manufactures the majority of their product ranges on site and holds large stocks of finished product. Stock products will be dispatched in 2/3 days any orders which require bespoke manufacture will be despatched between 18 - 25 working days. In all cases please allow up to 30 - 40 working days for delivery. Please note that Signs Scott Ltd uses a combination of our own transport and national carriers. We pack all our products to a high standard to protect the product in transit. Where access is denied without prior knowledge and the item required to be re-delivered, Signs Scott Ltd reserves the right to charge for any extra carriage charges involved. The customer is required to check the consignment for any damages or missing items whilst in transit. All goods must be inspected for damage before signing the carriers delivery note. Damaged items must be annotated on the delivery note. By signing the delivery note without checking for any damage you are signing that the goods have been received in "Good Condition" and no claims for damage can be entertained. If the customer is unsure to the condition of the product received then we request the delivery is signed for as damaged with the carrier representative. The national carriers and Signs Scott Ltd do not accept packages to be signed for as 'unchecked'. All damage must be reported as soon as possible (within 24 hours) for collection and / or replacements to be authorized.